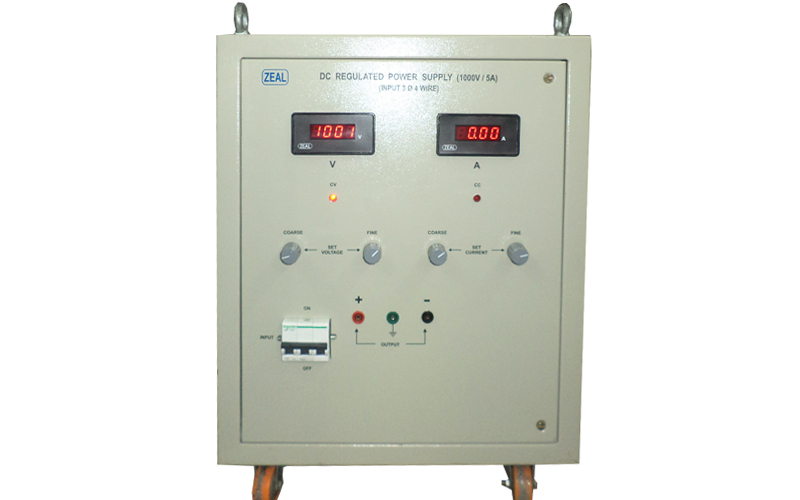 High Voltage DC Power Supply, High Voltage Power Supply, Power Supply, Manufacturer, Supplier, Exporter, Pune, Maharashtra, India. We are Manufacturer, Supplier, Exporter of High Voltage DC Power Supply and we are also specialized in Calibration Services ( Calibrator ). Our setup is situated in Pune, Maharashtra, India. Voltage and current setting: By coarse & fine potentiometer.